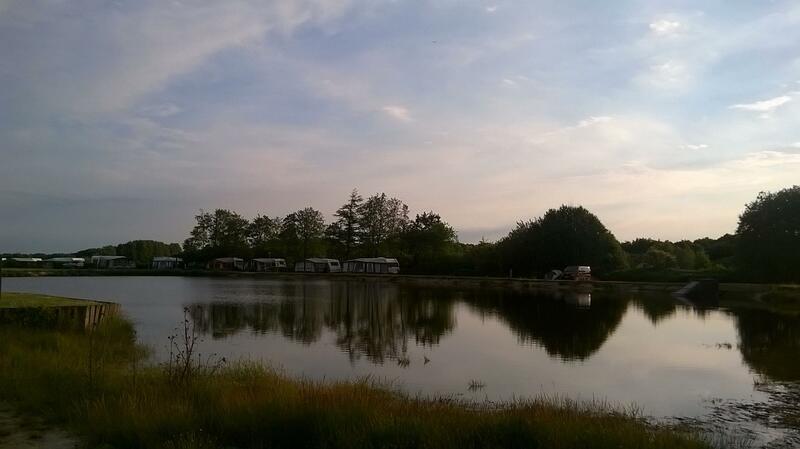 Hessellund Lake Camping offers three Put and Take lakes and fishing in 3 km of Karup Å. Be aware that campers have special advantages. Hessellund Lake Camping consists of 3 large put and take lakes. The two smallest are suitable for children. The third lake is open to non-campers. It has a surface area of 5.000 m2 and a depth of 2-3 meters. Fish:Sea trout, rainbow trout and brown trout.